We test every bat model to ship into our warehouses here at Club Rollers, and few baseball builds exhibited the performance and potential of the The 2017 Demarini CF Insane BBCOR Bat. 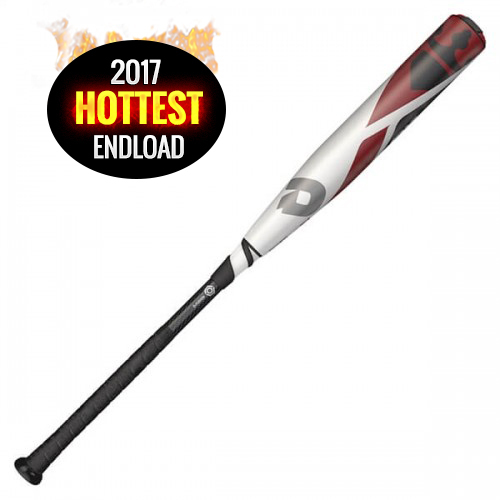 Its 2 5/8 inch barrel is built with military-grade composite material for maximum energy return on contact, and its D-Fusion 2.0 handle is built to eliminate sting even on the hardest hits. 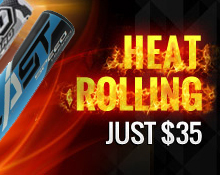 Its cowhide-crushing power comes from its extreme end-loaded swing weight, which creates more bat speed at the moment of impact, and its specially designed RCK knob allows smooth swinging with its ergonomic design. The 2017 Demarini CF Insane really couldn't have a better name...we should know, we're experts!